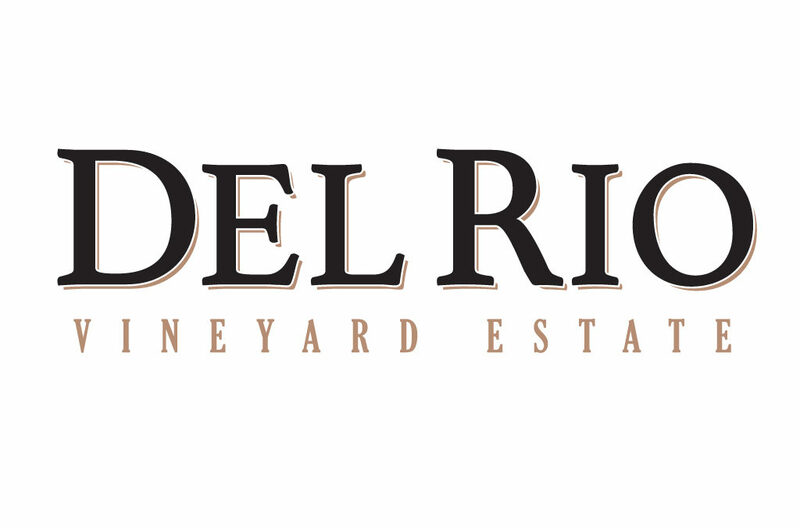 With every bottle of Del Rio wine, we seek to capture the essence of our history and dedication to excellence. The rolling hills, majestic landscape and wild Rogue River converge to create the optimal setting for growing superior grapes. Established in 1997, the single vineyard has blossomed under the nurturing hands of 4th generation farmers. With our blend of family heritage and farming excellence, we strive to consistently provide you with the finest examples of Oregon wine made today.